Racing Victoria chairman Brian Kruger says the regulator must work to restore the image of racing. Racing Victoria chairman Brian Kruger says the governing body wants to restore the image of racing after the scandal involving the state’s biggest trainer. 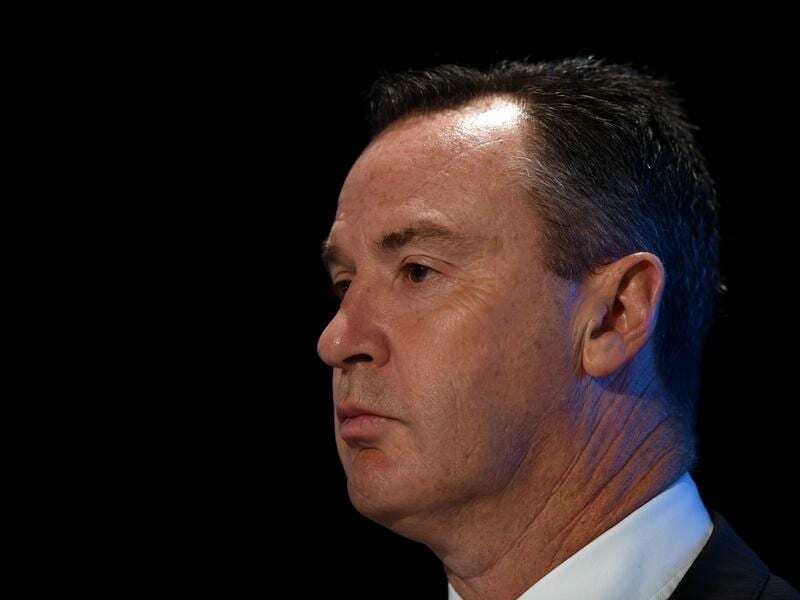 Kruger said he was initially shocked then angry after stewards and Victoria Police’s sports integrity unit raided the stables of Darren Weir at Ballarat and Warrnambool. Kruger was forewarned of the raids which led to Weir and his assistant, fellow trainer Jarrod McLean, being arrested last Wednesday. Stewards have asked the Racing Appeals and Disciplinary Board to ratify a recommended four-year disqualification after Weir said he would not contest three charges of possessing electrical devices, referred to as jiggers. “There’s so many people that do great work in this industry so to have the sort of events unfold last week I get frustrated how that undermines a great industry,” Kruger told RSN927. With $10 million spent employing 60 to 70 people in racing integrity, Kruger says RV does a good job of detecting and prosecuting issues. “Where we can do more is in the prevention area,” he said. “The Racing Victoria board has already had discussions around ways we can change things to prevent these issues from occurring in the first place. Kruger said there were questions whether there were too many trainers in Victoria, whether a few were training too many horses and whether RV was doing enough before issuing training licences. “We would need to be convinced that it would be an effective way to prevent integrity breaches going forward. If it was, absolutely we would implement it,” he said.